One important part of the Nutrition Genome Report looks at sensitivity to heavy metals with lead, aluminum, and mercury being highlighted. People who have a heterozygous or homozygous variant in MTHFR 1298 are much more susceptible to the harmful effects of heavy metals. This may explain why men with homozygous (C/C) MTHFR A1298C was present at a statistically high significance for infertility. Lead interrupts the hypothalamic-pituitary axis and has been reported to decrease overall fertility. Lead may alter sperm quality in men, and cause irregular menstruation, induce preterm delivery, and cause miscarriage, stillbirth, and spontaneous abortion in women. Vitamin C lowers lead levels in the body while calcium blocks its uptake, and this may be one of the mechanisms by which vitamin C helps male fertility. Research from scientists in the UK and France suggests that human exposure to aluminum may be a significant factor in falling sperm counts and reduced male fertility. Aluminum in the food supply comes from medications, antacids, water, food additives, and contamination by aluminum utensils and containers. 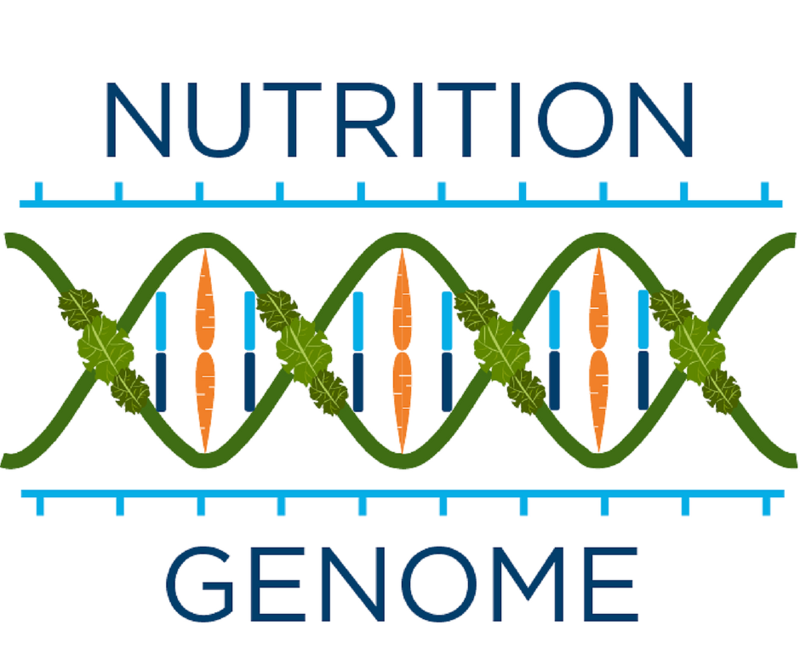 As one study accurately states “the real scientific question is not the amount of aluminum in foods but the availability of the aluminum in foods and the sensitivity of some population groups to aluminum.” This is where the MTHFR 1298 gene comes in. Mercury is found in large fish and dental amalgams. Mercury can disrupt spermatogenesis and disrupt fetal development. Folate lowers blood mercury levels, while selenium blocks mercury uptake. Cadmium is another one that should be looked into. It has been shown experimentally to cause testicular necrosis in mice, as well as marked changes in libido and infertility. Non-organic agriculture uses high amounts of synthetic organophosphates which end up in our food, creating a very high phosphorus content. Synthetic phosphorus concentrates the amounts of heavy metals, like cadmium and uranium, in non-organic soils and food. The research list on pesticides, herbicides, and other xenoestrogens is very long and convincing. 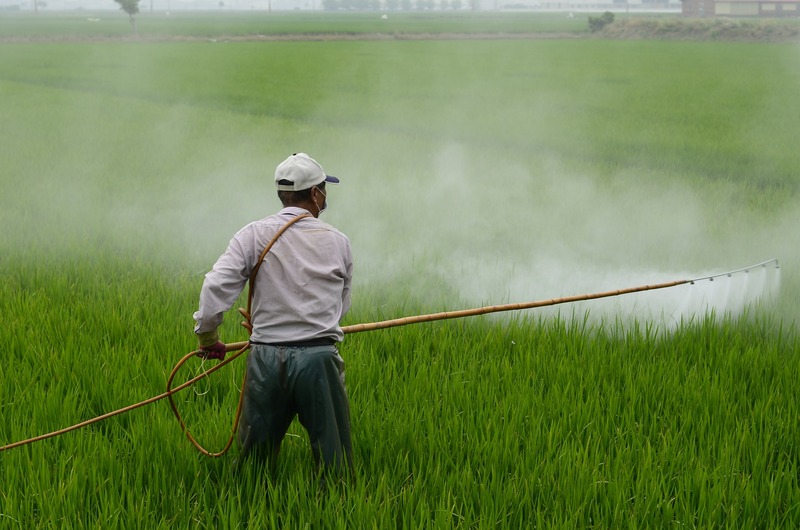 Men working in agricultural regions and greenhouses which use pesticides have higher concentrations of common pesticides in their urine and a 60% decrease in sperm concentrations. Research often focuses on agricultural workers, but it isn’t a far leap to see the ramifications of daily ingestion through chemically grown food and unfiltered water to see how big a deal this is. People with numerous variants in the PON1 gene may have even more trouble detoxifying these chemicals and require more nutritional strategies including calcium, vitamin E, B1, B2, B5, B6, selenium, omega 3 fatty acids, high-quality olive oil, polyphenols, naringenin, quercetin and moderate exercise. You can read more about PON1 and the strategies here. Numerous medications have been linked to infertility, however, it is reversible once stopping the drugs. These include anabolic steroids, antiandrogens, antibiotics, antiepileptics, antihypertensives, anti-inflammatory 5-ASA, antimalarials, antimetabolites, anti-oestrogens, anti-progestins, antipsychotics, antischistosomal, corticosteroids, testosterone, H2 blockers, anaesthetics, methadone, NSAIDs (Tylenol, Aspirin etc. ), Cox-2 inhibitors. If you have certain variants in the cytochrome P-450 enzymes, APB1, or others that make you more sensitive to the drug induced vitamin and mineral depletions, you may be more prone to infertility by these medications.